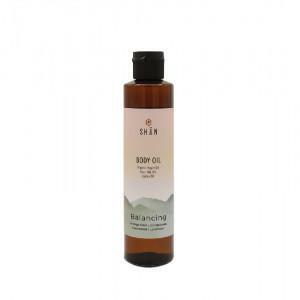 Lhamour | Sensitive Skin Body Oil 90 ml. 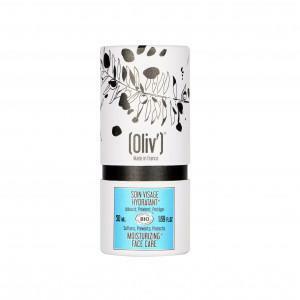 Lhamour | Rosehip Facial Oil 30 ml. 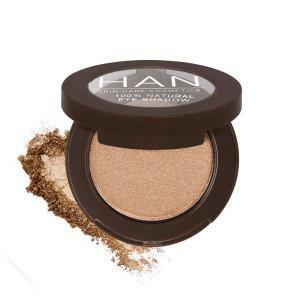 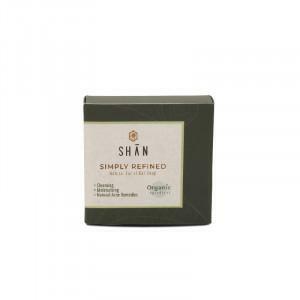 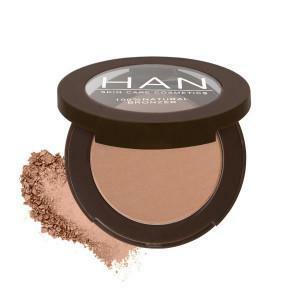 Yong Him Hoo|Herbal Mud The One Brown Spa 90 g.
Han | Eyeshadow 3 g.
Han | Bronzer 4.5 g.
SHAN Simply Refined Facial Soap 70 g.
SHAN Balancing Body Oil 215 ml.